4/2/2 with extra bonus areas. 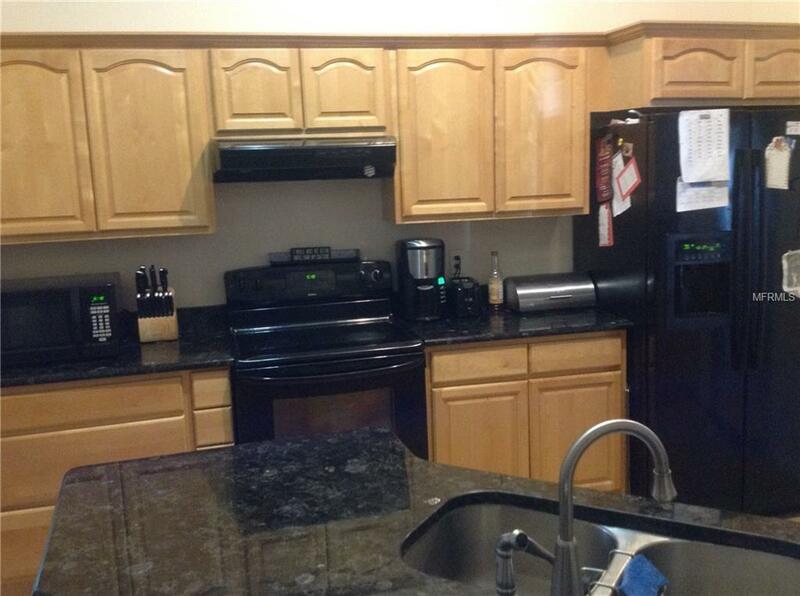 Kitchen has granite counters and a separate eat-in area. Split floor plan with laminate, tile and carpeted bedrooms. 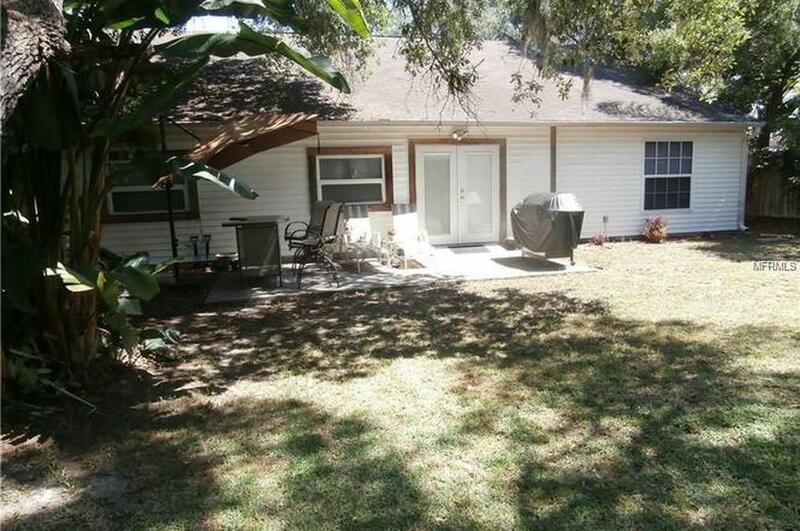 Inside laundry and a fenced yard with storage shed. 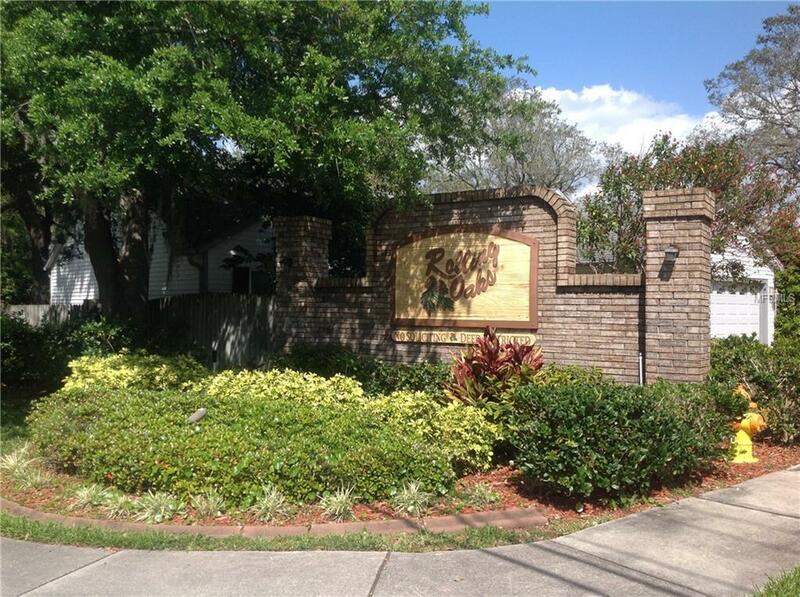 This home is located just off Klosterman Road near Howard Park beach area. 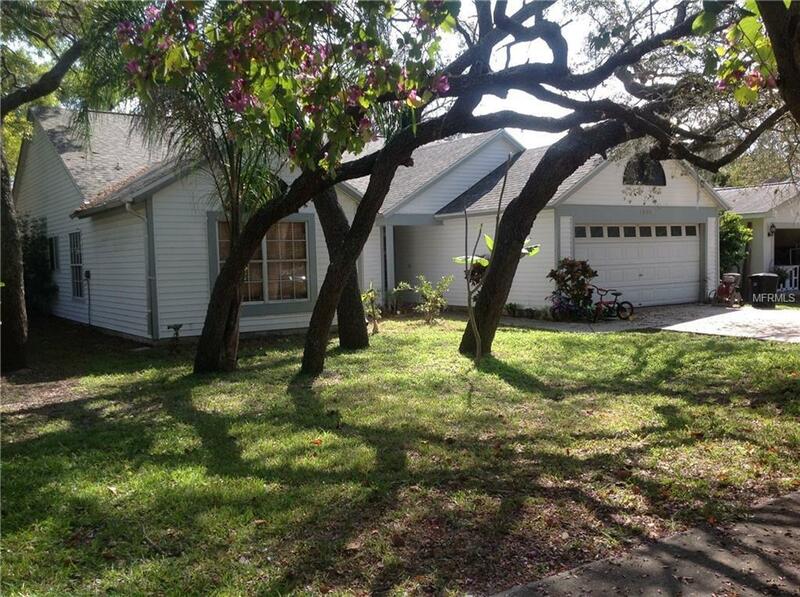 A Great price for a 1968 sq ft home in Pinellas county. Call today for your private showing.